In Korea, the pattern program is not used well for quality. I do not want to see the contaminants in the pattern line. 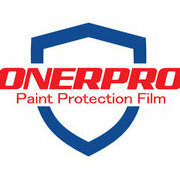 PPF All parts are closed inside to make a quality installation Korea ONERPRO best technology! Pattern programs always have problems. So we install PPF by hand for high quality in Korea. It is quality enough not to know whether PPF is installed from the outside.